There are some things we return to over and over no matter what age we are. It’s our comfort, our go tos, our ahhh time. At the top of my list of comfort activities is reading Gay Gavriel Kay. I’ve been saving his latest novel for a time when I really needed it, and that time arrived a couple of days ago. As a child I believed in magic and secret groves and fairies and witches and warlocks and lions and tigers and bears, oh my. And when I read Kay I’m reminded of that. 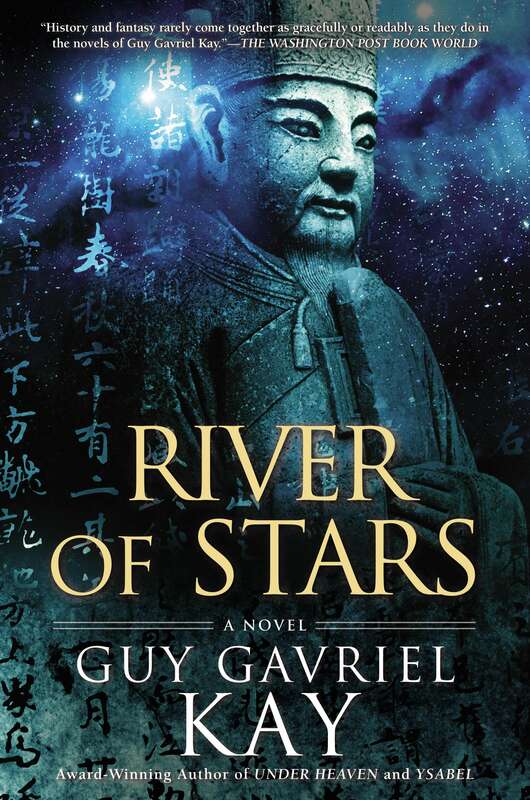 His latest novel, River of Stars, is mesmerizing. I devour novels, about every 3 days I’m reading something new. 7 days if it’s long or requires me to be gentle with it. This one will be a much much longer read. More like how I eat chocolate. I savour tiny morsels; a chocolate can last months (literally!) often until my husband can’t take it anymore and eats it when I’m not looking. I can feel the dedication that Kay put into River of Stars, each sentence is like a breath. As a writer, I’m astounded by his story telling capabilities. This story is told across people in time, rather than across time itself. There are characters we meet only briefly, being in their POV for a couple of pages and no more, never to return again. And yet, there is no frustration in this, no sense of being cheated, because we have witnessed the character’s defining moment in the story and there is no need for more from them. They have shifted the current, and that was all they needed to do. I don’t underline prose in my books. I don’t fold pages. I was tempted to do so, but realized I would highlight too much to be of any benefit. This is one I’ll return to again and again, if only to hear the lyrics within its pages. 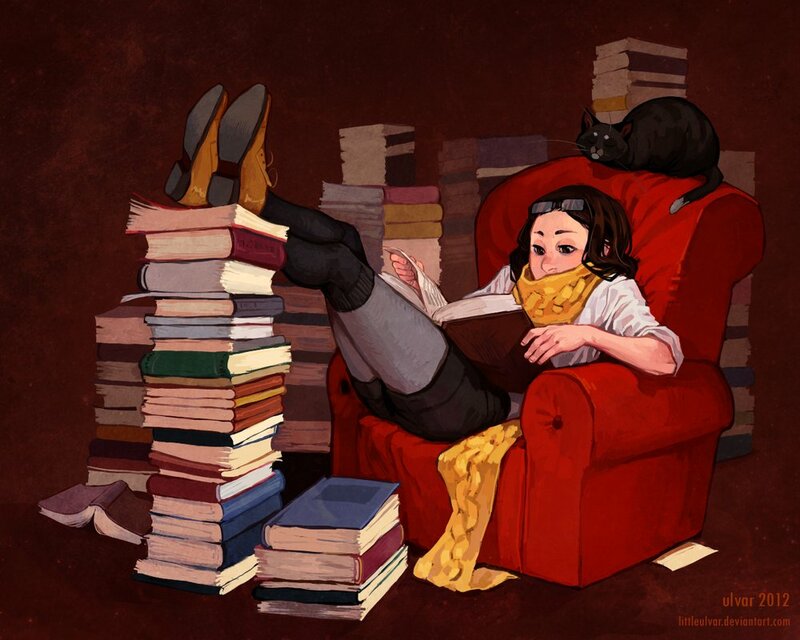 Do you have a go-to author or novel(s)?